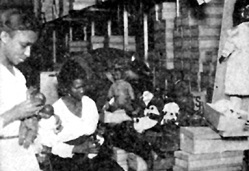 “Bitter Earth" addresses the experiences of black women in Jim Crow America. The presentation joins the work of other local artists, including Melinda Gibson, Lebohang Kganye, Kovi Konowiecki, B. Neimeth and Martin Parr. 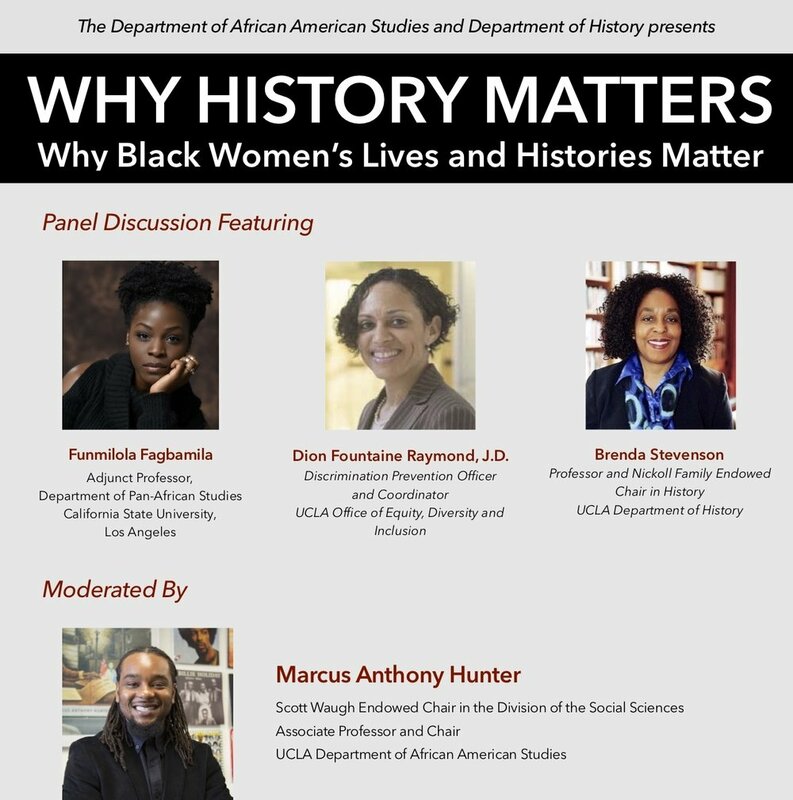 Dr. Brenda E. Stevenson will be in conversation with Tyree Boyd-Pates, the curator of History at the California African American Museum. The two will explore the history of enslavement in the Golden State, as well as the ways the institution changed during Reconstruction. Brenda E. Stevenson joins Funmilola Fagbamila, Dion Fountaine Raymond, and Marcus Anthony Hunter in conversation to remember the lives and experiences of remarkable and ordinary black women throughout history. Brenda E. Stevenson will present her research on“The Changing Spaces and Faces of Slavery” during the 2017 Southern Grandeur Tour. The tour will journey down the Mississippi River visiting cities in Louisiana, Mississippi and Tennessee. Brenda E. Stevenson will be in conversation with Ibram X. Kendi, author of Stamped from the Beginning: The Definitive History of Racist Ideas in America, to discuss the transformation of antiblack racist ideas throughout history. Brenda E. Stevenson will speak at KPCC’s special live broadcast of Take Two, which features remembrances of and discussions about the Watt’s Rebellion fifty years later.